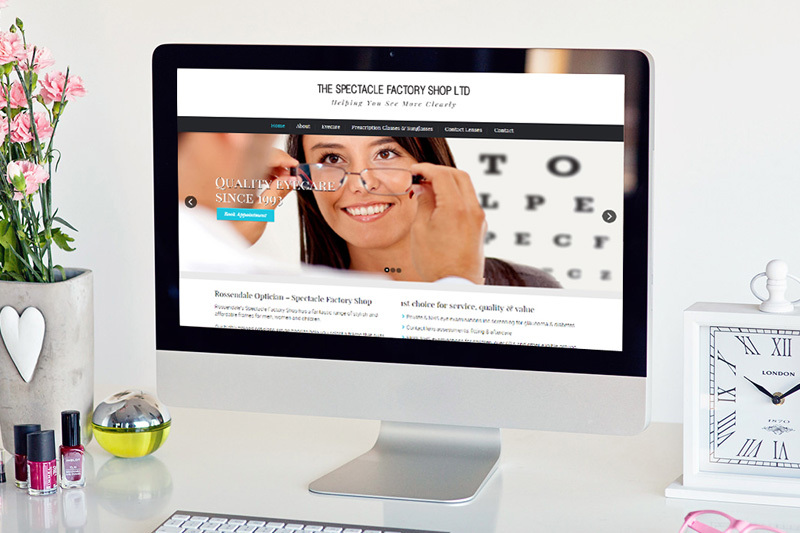 We designed and built a new website for The Spectacle Factory Shop Ltd, the Lancashire based eyecare specialists. 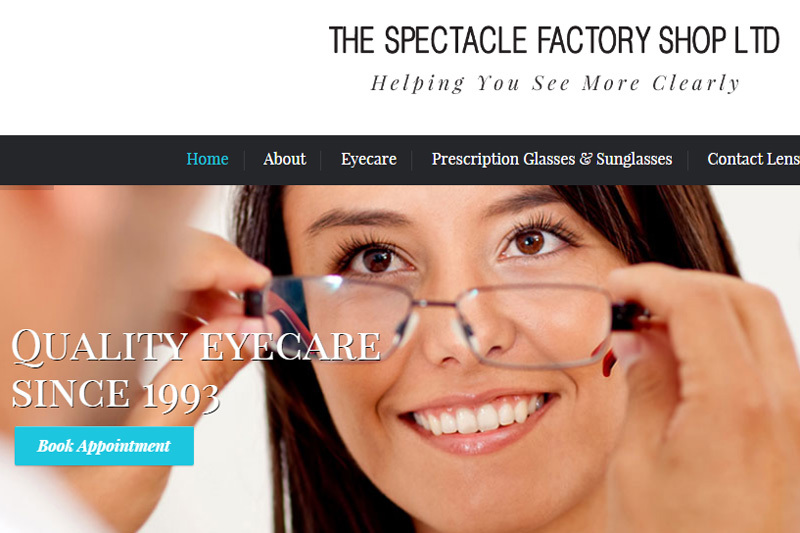 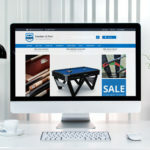 The site was built in WordPress enabling The Spectacle Factory Shop to manage and update the website themselves. 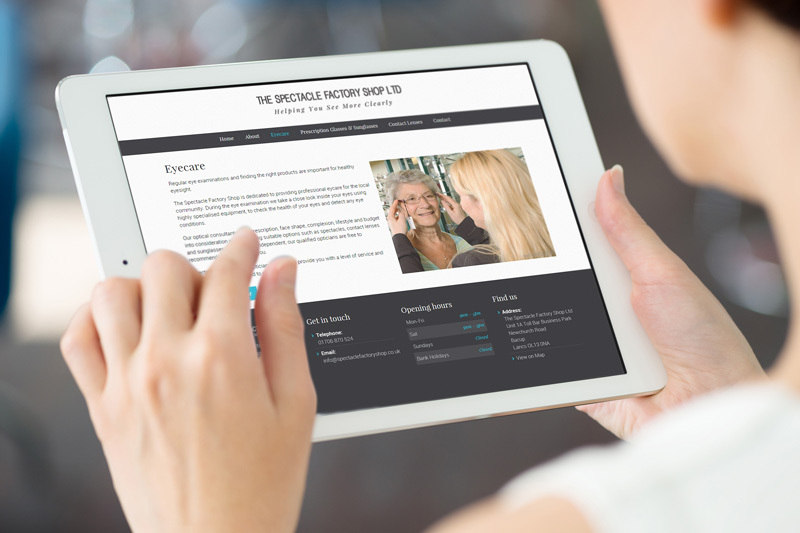 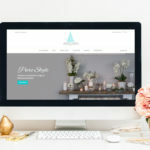 As a responsive layout, the website displays on desktop, mobile and tablet.